We are pleased to share to you the invitation from the World Scout Parliamentary Union (WSPU) to join the 9th General Assembly scheduled on 12-14 November 2018 at Dusit Thani Hotel, Bangkok, Thailand. The World Scout Parliamentary Union (WSPU) is an independent association which unites scout-oriented parliamentarians from all over the world and brings them into closer contact with the Scout Movement. For more information, please contact wspu19th@gmail.com. Point with a center of latitude 41.545131 and longitude -8.419154. 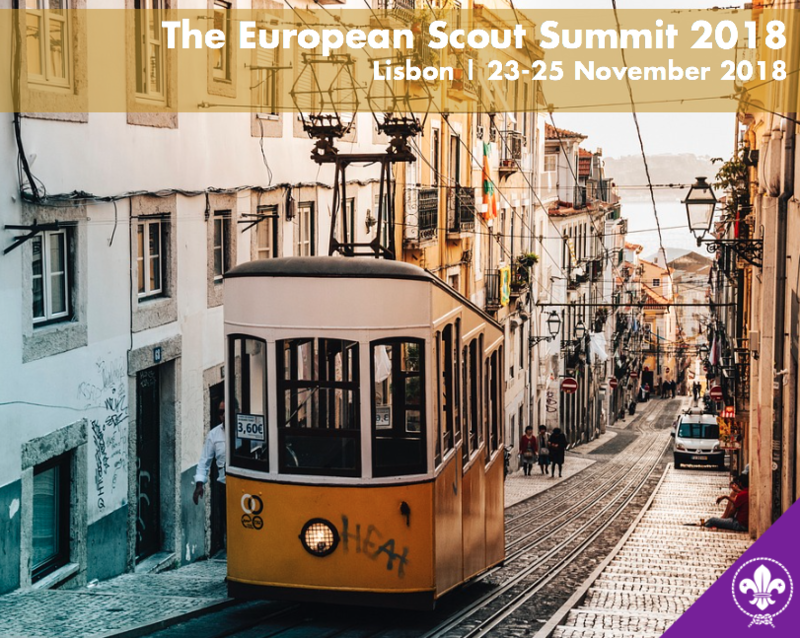 The European Scout Region is organising the Fundraisers’ Network Meeting 2018, which will be held in Braga, Portugal, from 16 to 19 November 2018. As part of the development process leading to the next Regional Scout Plan of the European Scout Region of the World Organization of the Scout Movement (WOSM) representatives of National Scout Organisations and National Scout Associations of the European Region are invited to gather at the Summit of the European Scout Region (working tilte). The event is scheduled to take place from 23 to 25 Novmber 2018. The exact venue has not been fixed yet and will be shared, together with further details, in due course. At the Radisson Decapolis Hotel of Panama City, for youth aged between 18 and 26 years, both inclusive, duly accredited by their National Scout Organizations. From Friday 23rd to Monday 26th November 2018. From Tuesday, November 27th, at 9:00 hours, and until Saturday 1st December at 18:00 hours, will be held the 27thInteramerican Scout Conference in the main hall of the Megapolis Convention Center. The Africa Scout Conference is the governing organ of the Africa Scout Region. It takes place every three years and formulates the general policy of the region through resolutions. It elects members of the Africa Scout Committee – the executive organ of the Africa Scout Region. Each member National Scout Organization is entitled to send to the Africa Scout Conference up to six delegates and a number of observers to be determined in agreement with the organizing committee. Look out for more information at https://www.scout.org/africaconference for more in due course! Next Welcome to the New World Scout Ambassador BG!